Makiko Kurokawa joined the Stanton Chase Tokyo Office in September 2004 as a researcher and returned to work as a consultant in 2013. Before restarting her career with Stanton Chase, she accumulated 5 years of professional experience as a search consultant in another search firm. She handled searches for key business functions including sales and marketing, business development, human resources and finance for a broad area of corporations. Her focus has been in the middle and senior level positions assignments. 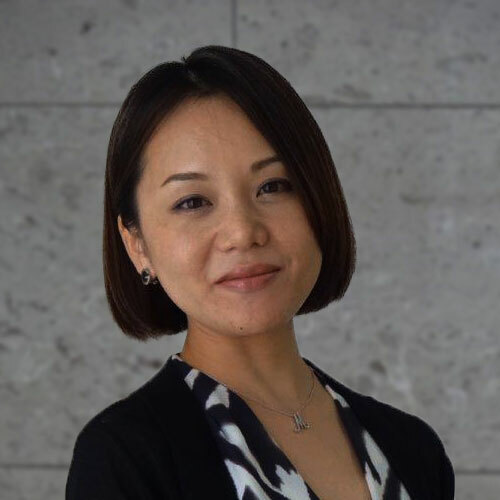 Kurokawa gained working experience as a HR consultant and project manager in the hospital management service company, and she completed projects regarding people assessment, organizational assessment and strategic recruiting. Prior to her career in executive search, she gained 6 years of executive secretary experience in the venture companies of high technology and healthcare sectors, winning valuable business leader’s trust and a wide range of connections with influential executives. She graduated from Ferris University in Yokohama, majoring with a BA in Japanese Literature.